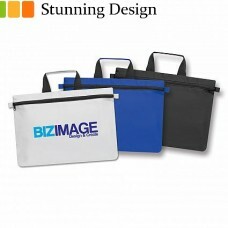 Buy satchel bags online from us and have them perfectly decorated with your logo and branding. 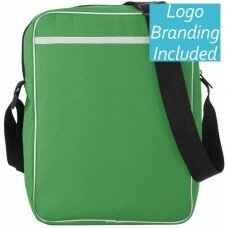 We have satchels to suit all occasions and all types of users. 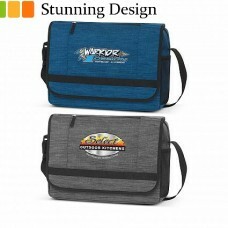 We have big and small satchels to ensure that you will find the perfect option for you and your event. 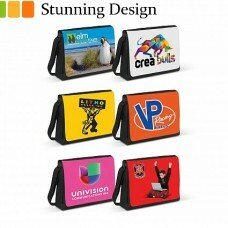 If you fancy having your satchel custom printed in more than 1 colour, that is possible too. 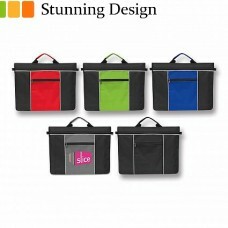 Ask us about having your bag printed in full colour or have them beautifully embroidered with thread. The choice is yours. 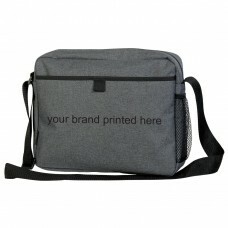 We supply custom branded satchels all around Australia and we deliver them direct to your door or event. 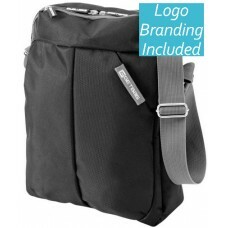 If you need a local supplier that can provide promotional satchel bags fast, then look no further than Planet Bags. 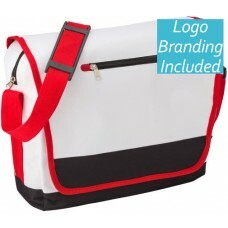 The minimum order for satchels typically start from 25 pieces for orders that require personalisation. For larger volume orders, we will apply discounts to your purchase order to enable you to save even more money. 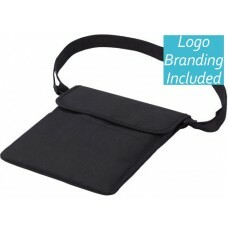 As an alternative option to a briefcase, many office workers find the convenience of a satchel and the durability very appealing. Simple everyday use makes satchels an ideal choice for many office workers, including the ability to have them tossed around with minimal damage to the bag, as well as carrying a gym kit around. A satchel is simply a very versatile style of bag. Our satchels are perfect for events, including conferences and tradeshows, to carry things like gifts, catalogues and pamphlets. Add pens and pencils, as well as pocket notebooks to your satchel to make them the perfect item to hand out during conferences. Satchels are also extremely popular with students, as they are stylish, versatile and are a type of bag that can complement the typical active lifestyle of a student. If you are a student, you’ll need a bag that is strong, tough and stylish, yet have a range of pockets to carry things like calculators, stationery, chargers, smartphones and tablets.